Whether travelling in a group out of your city or town or going for a group tour within the city, there is no better way to travel than a bus service. 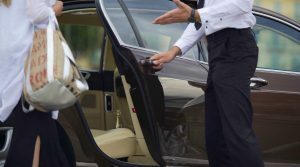 It is true that there is no dearth of companies and tour providers offering you amazing bus services for your group but none better than Dallas Limo and Black car service. 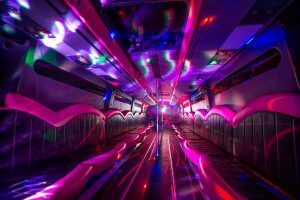 Whether you are looking for a passenger coach bus service or one for your party, think of us as we offer the combination of luxury and comfort to you. The following are some more details about our bus services and other car rental options. Whether you wish to book a bus for yourself or a car, Dallas Limo and Black car service offers you an incredibly easy method to do so. You can contact us through phone, email or simply fill out a form on our website. Bookings can be done within minutes including the entire advance payment. No hassles, no delays and no hiccups. So what are you waiting for? Contact us today and get a bus booked for your travel needs. When a person looks for a car rental service, the one thing that he always wants is pocket friendly prices. After all, who wants to pay a high amount for something that can also be availed at low prices. 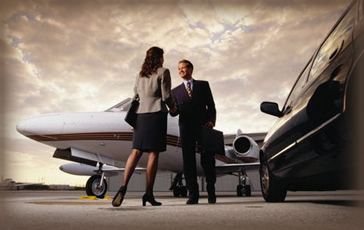 Dallas Limo and Black car service offers cheap rental services for all kinds of vehicles including buses. So this means that you don’t need to look anywhere else for your booking needs. We offer not just bus rental service but also several other including limo rental service, black car rental service, hummer rental service and many others. So this means no matter what your requirement, we have a car from our large fleet waiting for you. Whether you want a vehicle for a party, airport transfers, city tours or wedding, parties etc, we have enough options to help you make your decision. Now that you know the major details of the various services offered by us, you can easily make your rental booking with us. The process is easy, fun and so convenient. 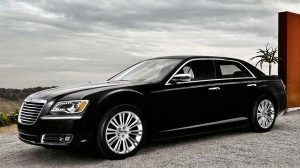 Log on to Dallas limo and black car service today and take a look at our extensive fleet and service options. We provide our car rental services in Texas(TX) and to take a look, you can go through our easy to use website. Party bus service, luxury sedan service or SUV service: no matter what your requirement, we are here to fulfill it and meet all our customers’ expectations. 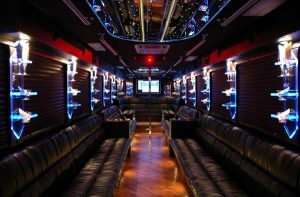 https://dallaslimoandblackcarservice.com/wp-content/uploads/2017/08/Passenger_coach_bus_service_in_Texas.jpg 500 796 DLadmin http://dallaslimoandblackcarservice.com/wp-content/uploads/2017/06/logo-2.png DLadmin2017-08-29 05:17:342017-08-29 05:17:34The best bus services in town!